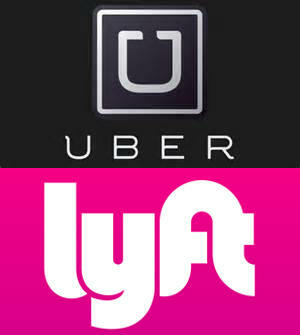 As an Uber or Lyft driver, your livelihood depends on having vehicle in great shape! While proper maintenance will keep your vehicle in good running condition, accidents still happen. If you’ve recently found yourself in a collision, as a driver, your top priority is getting back on the road again. That’s where Kent Collision comes in. Because we know that you need a quick turnaround, we have Expedited Service for Ride Share drivers. We have the facilities, the modern equipment, and the best technicians fully trained and ready to get you back on the job fast. Just give us a call and lets us know that you’re a Uber or Lyft driver, and we’ll schedule your expedited repairs!